Professor Daniel Shek (PhD, SBS, JP) is Associate Vice President (Undergraduate Programme), Chair Professor of Applied Social Sciences, and Li and Fung Professor in Service Leadership Education at The Hong Kong Polytechnic University. 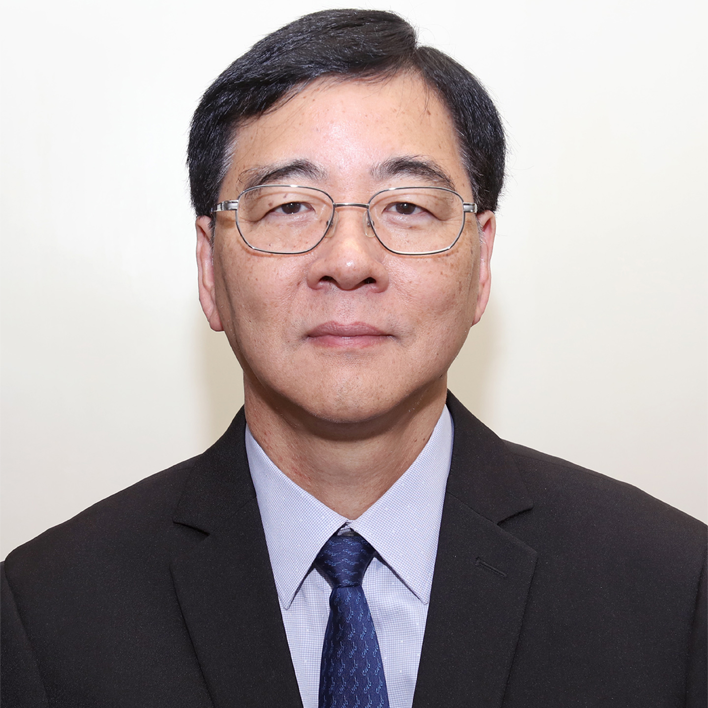 He is also Advisory Professor of East China Normal University, Honorary Professor of Kiang Wu Nursing College of Macau, Adjunct Professor of University of Kentucky College of Medicine and Fellow of the Hong Kong Psychological Society. During his stay at The Chinese University of Hong Kong, he was awarded two teaching awards. In 2016, he was awarded the Bronze Award (Ethical Leadership) and the Bronze Award (Social Enterprise) in the QS Reimagine Education Awards. In 2017, he was again awarded the Silver Award (Ethical Leadership) and the Gold Award (Sustainability) in the QS Reimagine Education Awards. He is the Chief Editor of Journal of Youth Studies and Applied Research in Quality of Life, Associate Editor of Frontier in Child Health and Human Development and past Consulting Editor of Journal of Clinical Psychology. He is Editorial Board member of many internal journals, including Social Indicators Research and Journal of Adolescent Health. He was awarded the 2017 ISQOLS Distinguished QOL Researcher Award by the International Society for Quality-of-Life Studies.